The following calendars show days when the Moon, Sun, and inner planets favor certain activities for those born under the sign of Scorpio and for people who have a Scorpio Ascendant. The calendar shows opportunity periods, as well as days when extra caution is in order. 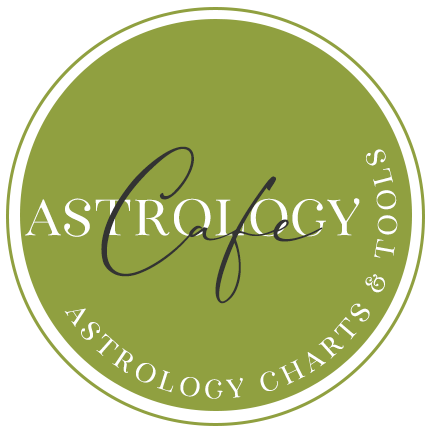 Note that these horoscope calendars are best used with the sign of your Ascendant, but are useful for Sun signs as well. See the legend below for a key to the symbols. Best days for opportunities, love, reputation, and money in April 2019, as well as potential challenge days. See also Scorpio Daily Horoscopes and Scorpio Monthly Horoscopes. Best days for opportunities, love, reputation, and money in March 2019, as well as potential challenge days. 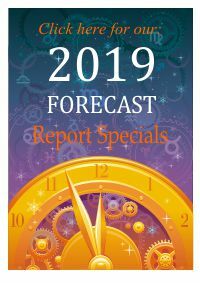 Best days for opportunities, love, reputation, and money in February 2019, as well as potential challenge days. Best days for opportunities, love, reputation, and money in January 2019, as well as potential challenge days. Please note that these calendars are also posted (usually first) on the All Signs Good Days page, so check there if this page hasn’t been updated yet.